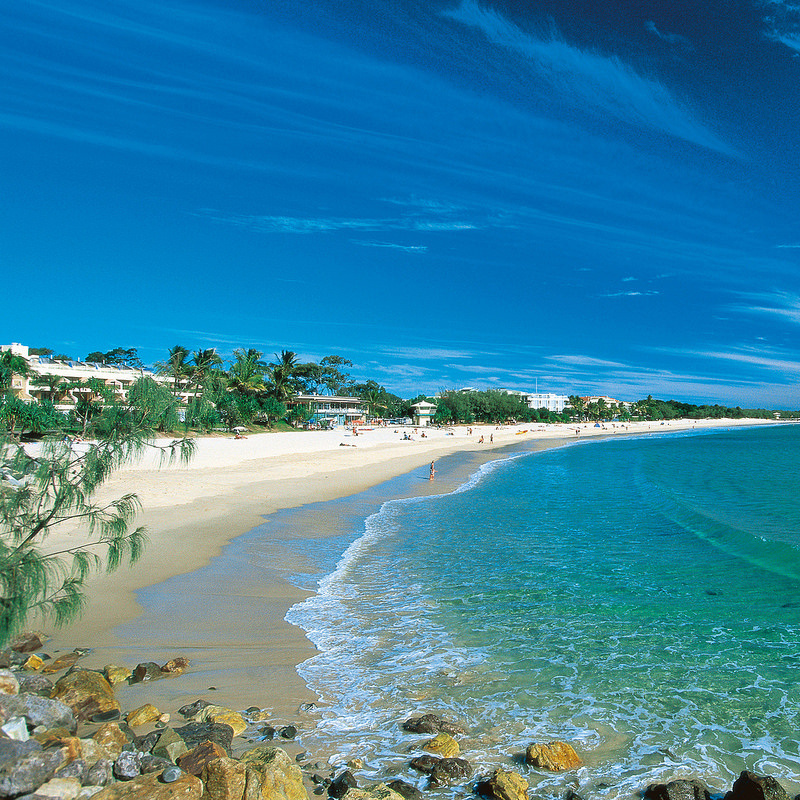 Noosa Heads is the main hub of the town – it comprises of beautiful beaches and Hastings Street which is the main shopping, alfresco dining and entertainment precinct in Noosa. 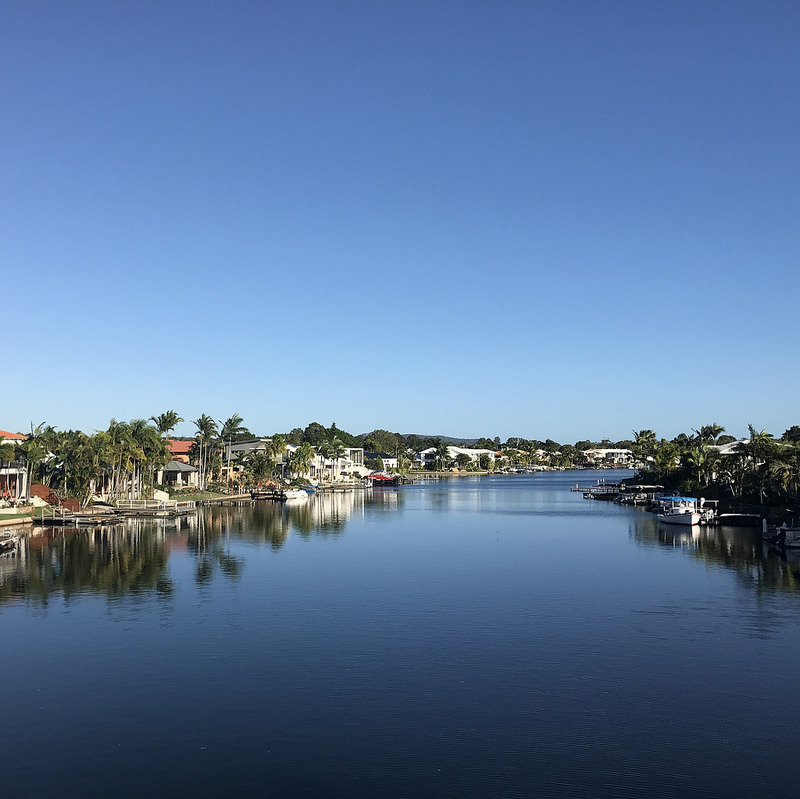 Noosa Waters is a residential suburb conveniently located only 4 kms away from Noosa Main Beach and easy walking distance to the many alfresco eateries, cafes, boutique shops and water activities on the Noosa River. 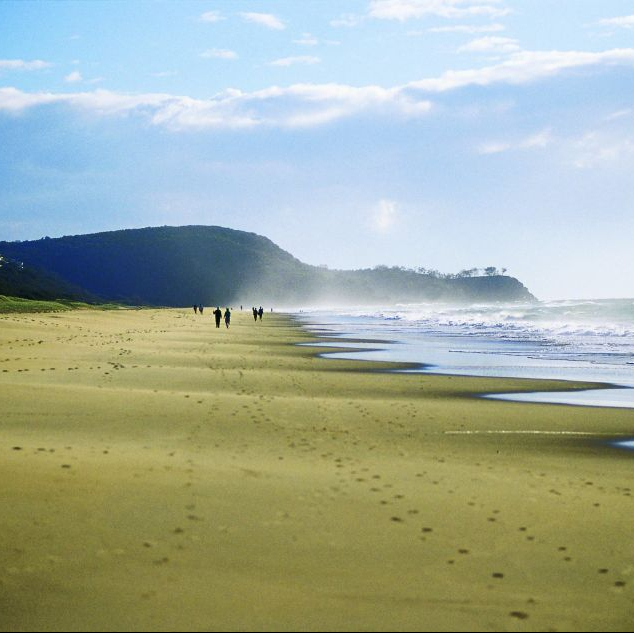 Sunshine Beach sits on the doorstep of the world-famous Noosa National Park. 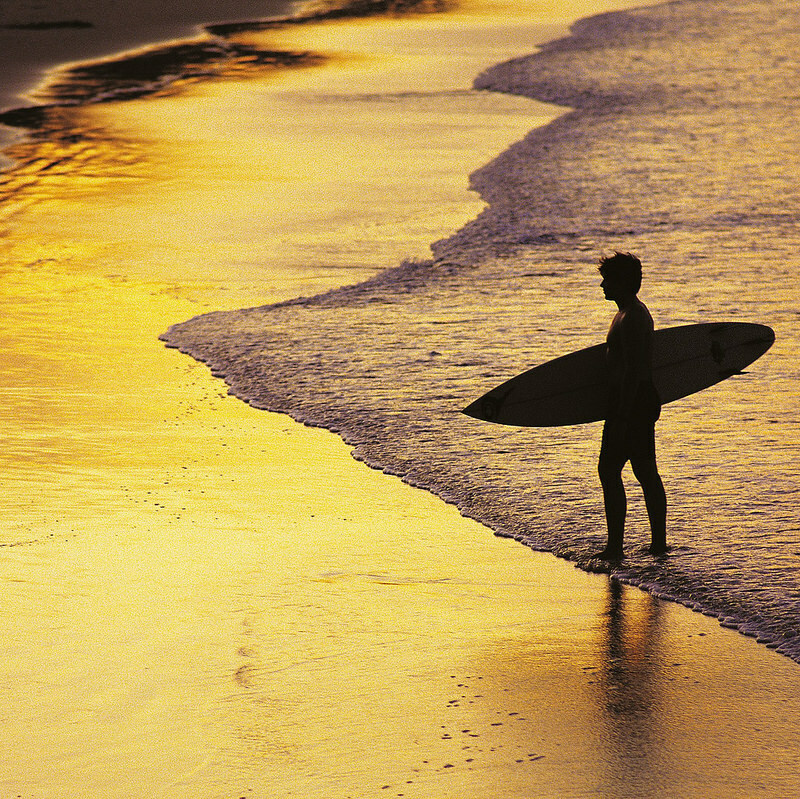 It’s a relaxed, residential suburb with a mix of holiday accommodation options available. 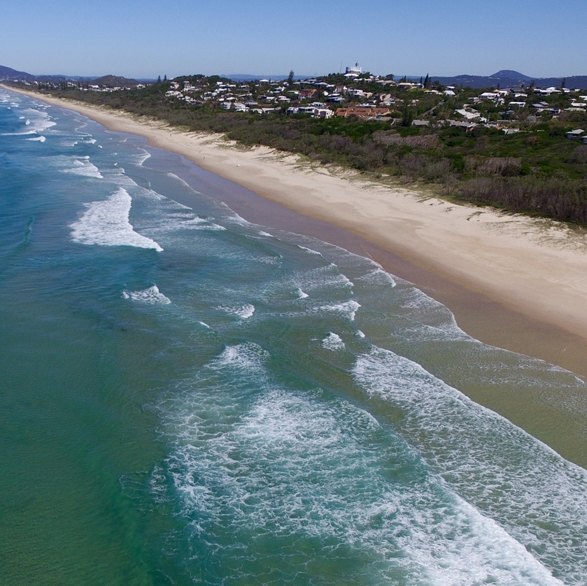 One word sums up Peregian Beach – “chilled.” This funky, little town on the northern stretch of the Sunshine Coast is a popular spot for holiday-makers after a low-key, quieter location with all the amenities. 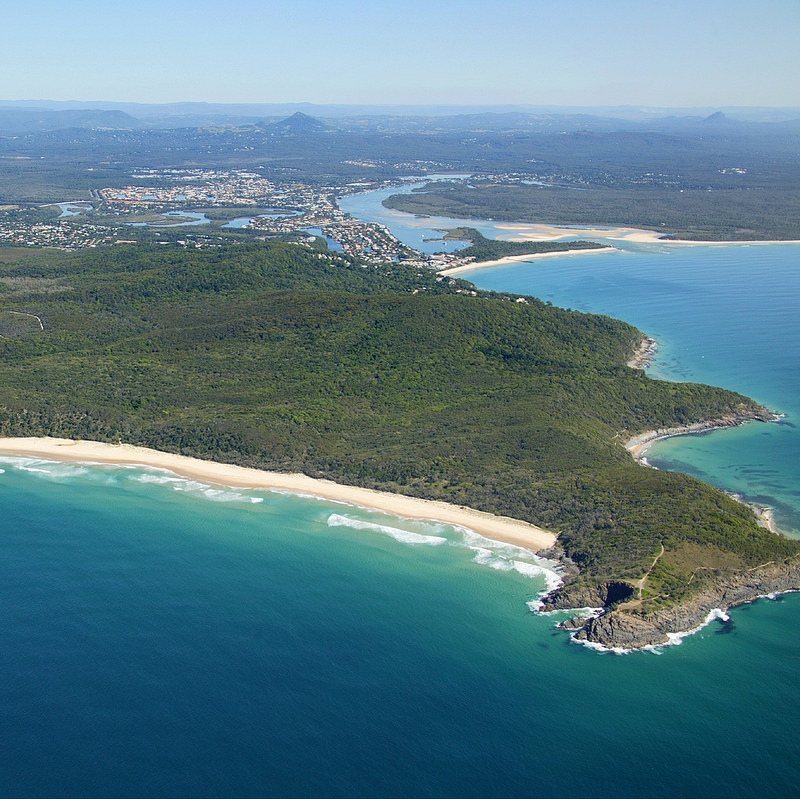 Sunrise Beach is a residential suburb located 5km south-east of Noosa Heads. It’s a perfect spot for a holiday with family, romantic getaway or a break with friends. The Noosa Hinterland is visually spectacular and only a short drive from Noosa main beach. There’s a variety of country towns, each offering it’s own unique charm.